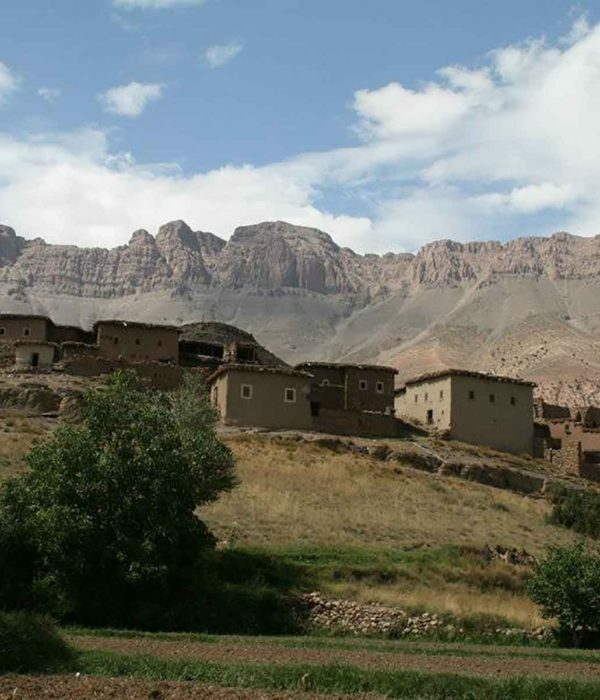 A 6 days unique trek in the High Atlas Mountains . 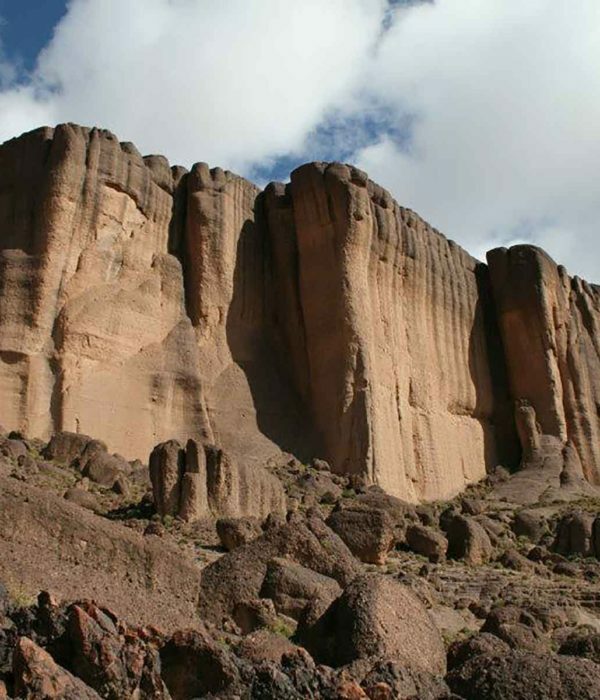 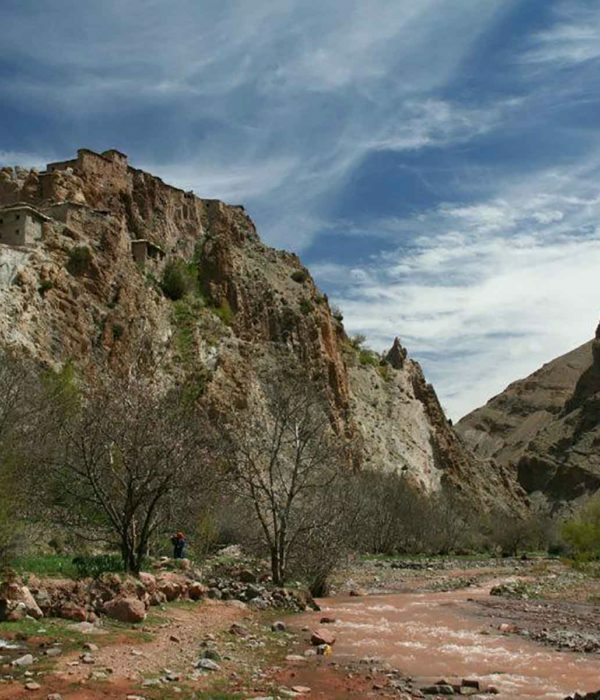 A 4 days unique trek in the High Atlas Mountains . 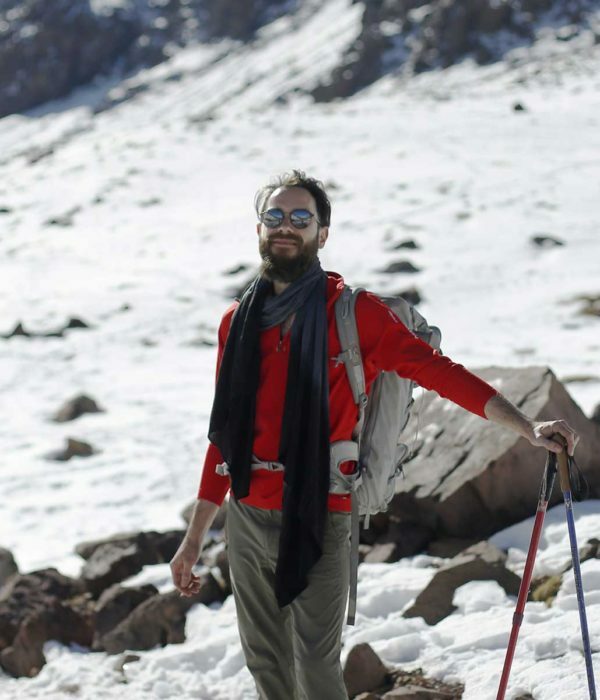 A 3 days unique trek in the High Atlas Mountains .